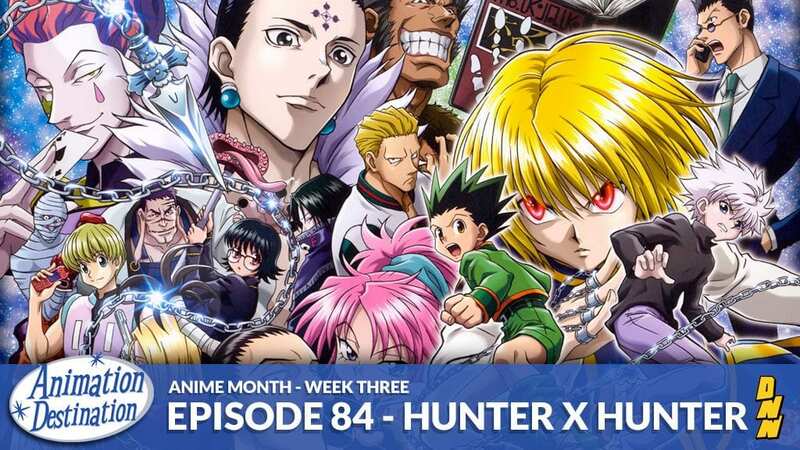 This week I get to talk about one of my all time favorite anime’s Hunter X Hunter! The characters, the storylines, the emotion, the pacing, nen, hunters, assassins, butlers! It’s all up for grabs on this episode of AD Podcast.